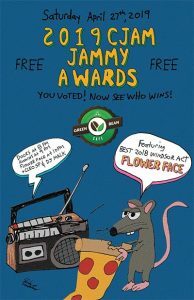 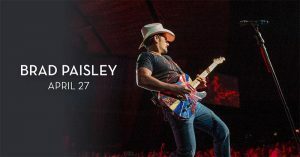 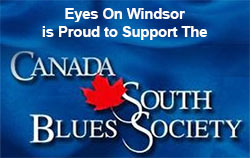 Green Bean Cafe | Green Bean Coffee Company, 2320 Wyandotte St. W.
Multi-Grammy award-winning country music superstar Brad Paisley performs live on The Colosseum stage inside Caesars Windsor on Saturday, April 27, 2019. 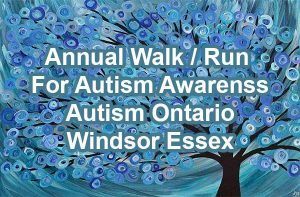 The 7th Annual Walk/Run For Autism Awareness and Acceptance - Together As Caring Communities in support of the Autism Ontario Windsor Essex Chapter takes place at Sea Cliff Park in Leamington on April 28, 2019. 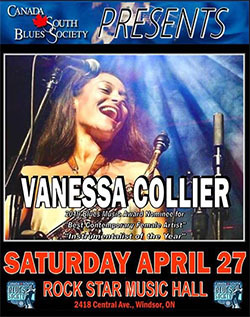 Lavender Promotions presents Ginger Minj, Comedy Queen of The South and RuPaul’s Drag Race finalist, with special guests Juice Boxx, Priyanka Love, Geena Hayze, Bettie Rebel, and BOA at Rockstar Music Hall on Sunday, April 28, 2019. 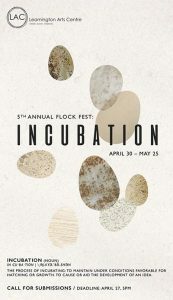 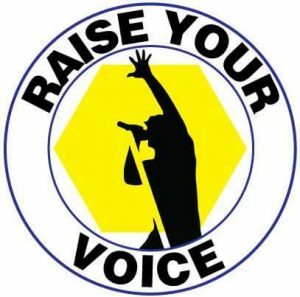 The 5th Annual Leamington Flock Fest exhibit, featuring this year's Incubation theme, takes place at the Leamington Arts Centre on April 30 to May 4, 7 to 11, 14 to 18, & 21 to 25, 2019. 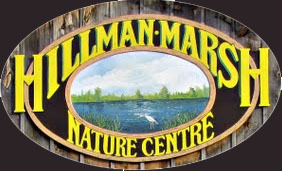 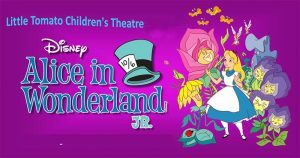 Migration Community Hall, 170 Main Street E.
Little Tomato Children's Theatre Company presents Disney’s Alice in Wonderland JR. at Migration Community Hall in Kingsville on May 3, 4, & 5, 2019.